You are here: Home › Blog › Cosmetic Dentistry › What is the Procedure for Porcelain Veneers? Most people who visit a dentist go to improve their smile. 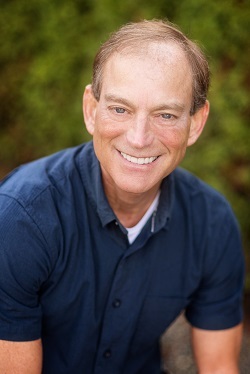 Cosmetic dentistry is a growing field, and more and more people are now taking interest in looking good and making their smiles more aesthetic. Porcelain is actually a very thin material which can be made to resemble the color of natural teeth. This is why it is heavily used in dentistry. Moreover, porcelain veneers are durable and can last for a long time if you take proper care of them. A bad smile ruin can ruin your confidence and self-esteem. Porcelain veneers can help you re-build that confidence and show off those pearly whites. The first step involves trimming the tooth that will receive the porcelain veneer. A good dentist will always trim the area of the tooth that shows signs of decay (if any) first before other areas. The reason your dentist trims the tooth is to adjust the layer of the enamel so that the veneer can be placed correctly. Tooth trimming also involves removing any old fillings. Several expert dentists have stated that in order to make a bond between the porcelain and the filling, the filling shouldn’t be more than two weeks old. This means its better to get a new filling before the procedure. While the amount of trimming varies from case to case, normal trimming is about .5 to .7 millimeters. Not in every case. A sedative may be required if the porcelain veneers will need to extend below the gum line. This is because the gum line is a sensitive area and you might experience pain during the procedure. If you have a dental phobia or do not like being in the dentist’s chair, you can request to be sedated during your porcelain veneer procedure. Your dentist will choose the color of the porcelain shade based on the color of the rest of your teeth, mainly the surrounding teeth. Your dentist will also determine which part of the laminae needs to be more translucent so that the new tooth looks just like your real tooth. When the dentist has trimmed your teeth or tooth and cleaned the surrounding area, an impression of your tooth (or teeth) along with the gums and neighboring teeth will be taken. The impression creates an image of your jaw which helps dentists determine how to proceed with veneering explains the Dental Assisting School in Atlanta, GA. The process involves applying a thick paste-like substance onto the teeth and making the patient bite on a tray to lock an impression. Some dentists also use the camera attached to the chair to take a picture of the teeth. Since it takes around a week or two for the dentist to prepare a porcelain veneer, a temporary veneer may be applied during this period. Once the new veneer is ready, the dentist will put it in place to determine the accuracy. This is important because even a slight miscalculation can result in bigger problems. So, the veneer may be placed in your mouth, removed and trimmed several times to get the perfect the fit. You’ll be asked to bite, close your mouth, and even move your mouth to make sure there is no discomfort when the veneer is in place. If you feel any pain or any discomfort, make sure to let your dentist know about it right there and then. Once everything is in place, including the shade, shape, and aesthetics of the veneer, it’s time to get it bonded to your tooth. The surface of both the veneer and your original tooth will be polished before bonding. An acid gel is then etched onto the surface of the tooth for 20 seconds or less. 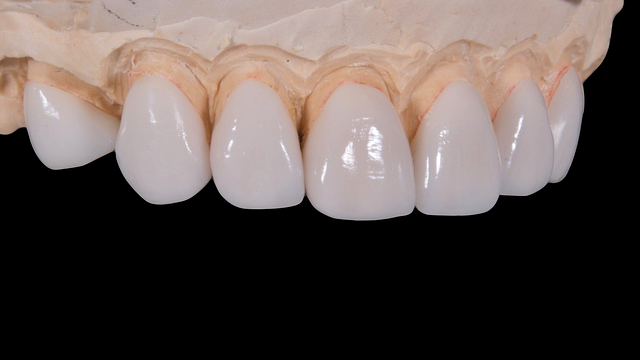 This process is called etching and it creates a surface that allows the veneer to bond to the original tooth. The gel is then washed off and a bonding agent is placed on the veneer to tighten the bond. The chosen color of the shade is then squished inside the veneer and a blue light is then passed on to the porcelain veneer for about a minute to finalize the bonding. This is how a porcelain veneer is placed on a tooth. Once done, the dentist will then clean and floss the teeth to give it some final touches. Dental veneers are a common process and are performed by almost all qualified dentists, including our dentists. 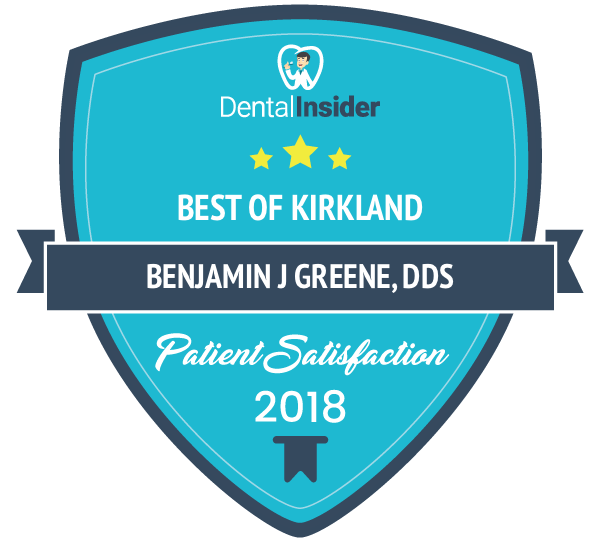 For more details on the process, call our Kirkland dental office at (425) 822-0435 to schedule an appointment.